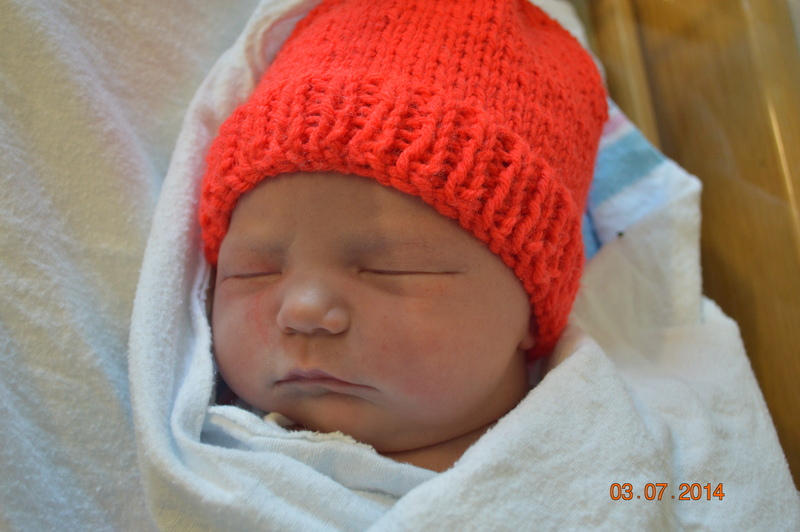 Faith Ann Fredenburg was born March 7, 2014, at 8:50 a.m. in Oswego Hospital. She weighed 8 pounds, 15 ounces and was 21 1/2 inches long. Her proud mom is Amanda Fredenburg.